Care Wisconsin started in 1976 as the first adult day care center in Madison, WI.  Since then, they’ve expanded their service offerings and locations in over 50 Wisconsin counties. Today they specialize in helping seniors and individuals with disabilities get the healthcare services they need. Their mission is to promote the quality of life in their communities by empowering others and working together to solve healthcare needs creatively. 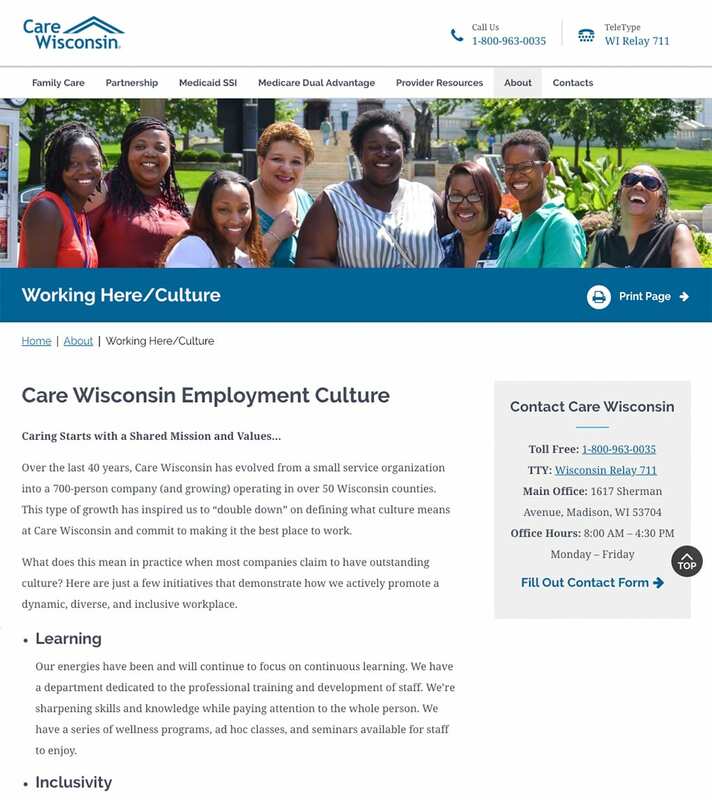 Care Wisconsin was looking to overhaul their website design.  Their current site wasn’t user-friendly and lacked certain web accessibility guidelines for its members. In addition, their team found it increasingly challenging to add or remove content.  They needed a solution that would improve the user experience, have stronger web accessibility integration and be easier for their team to modify content when necessary. The success of the website redesign would depend on its ability to provide a more intuitive user experience, a simplified internal workflow for content distribution, and deliver better search engine visibility. 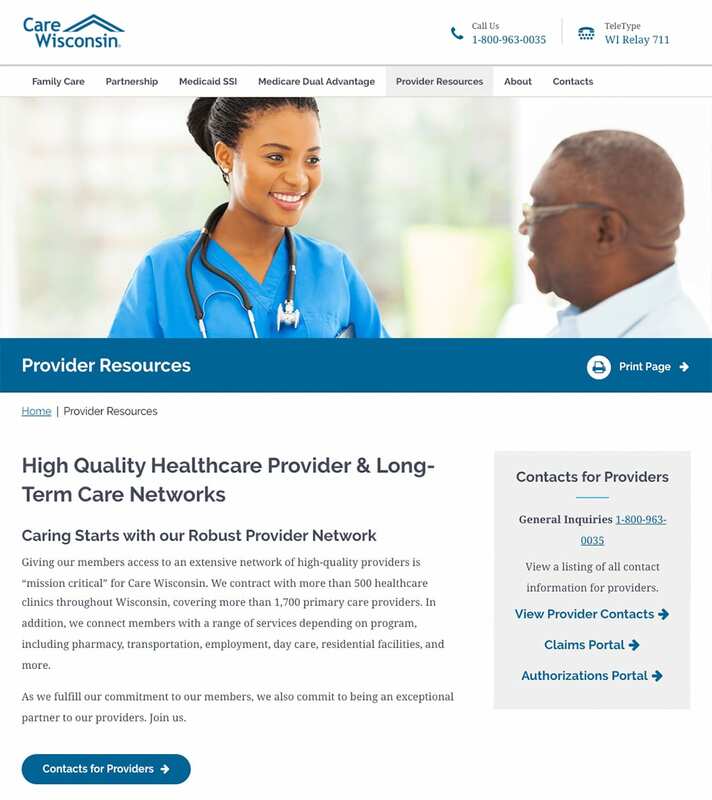 We took the time to understand Wisconsin Care’s challenges and recommended building a responsive website. 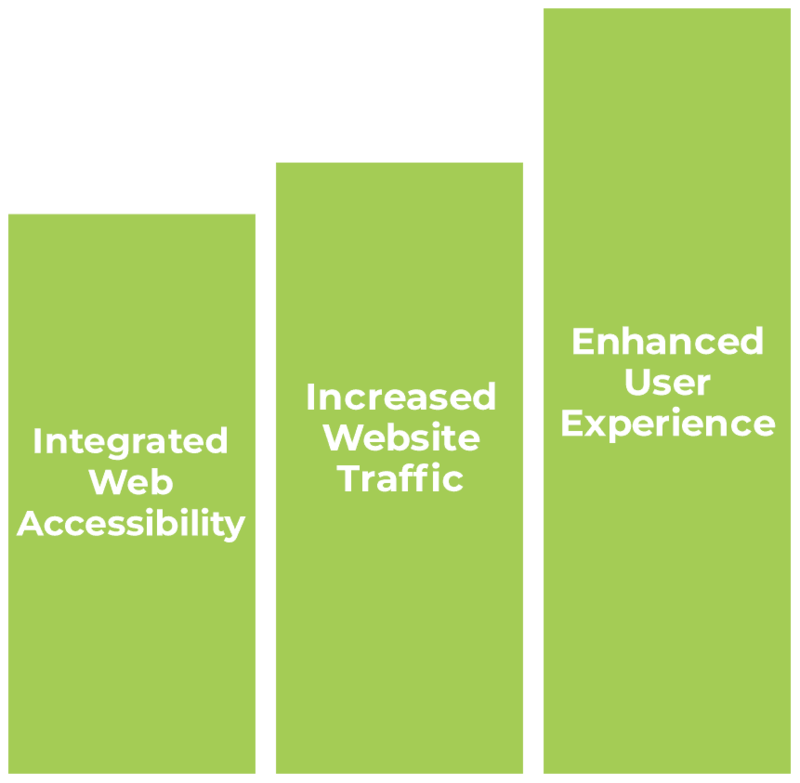 Our focus was to heighten the user experience, ensure their site was ADA (Standards for Accessible Design) compliant, and execute an effective SEO plan to increase their visibility. The responsive website gives their members and healthcare partners access to their site on any device. 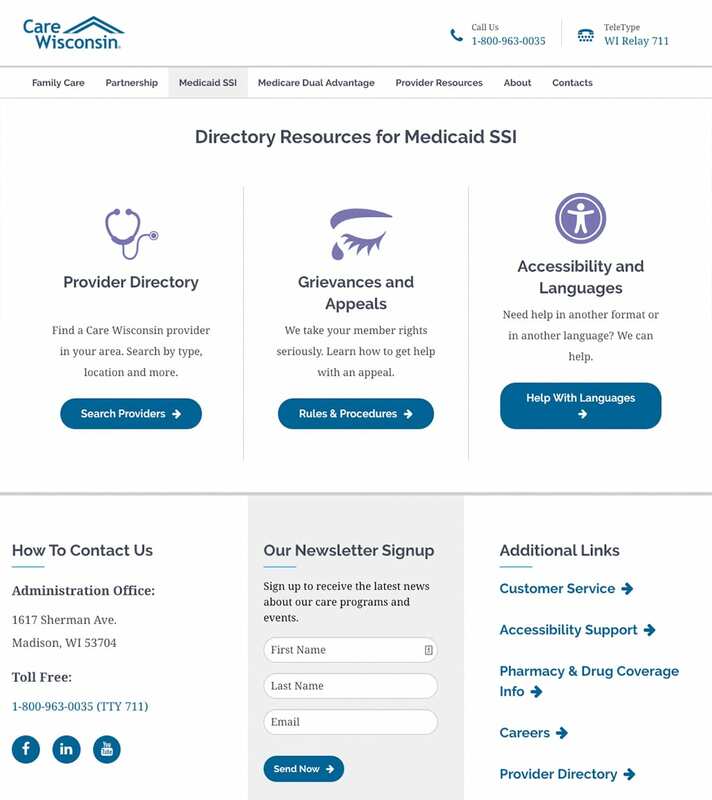 In addition, building in a robust CMS makes it simpler for the Care Wisconsin team to add or adjust content when required. 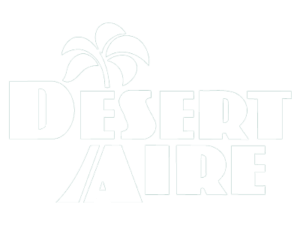 After laying the site’s foundation, we concentrated on improving their user experience. Initially, the website was crowded with text and lacked easy navigation to the relevant content for its members or healthcare partners. We featured on the home page their service offerings, partner resources, and program service area map to search locations per county. By highlighting these features, it gives members and healthcare partners the ability to find the relevant content specific to their needs instantly. 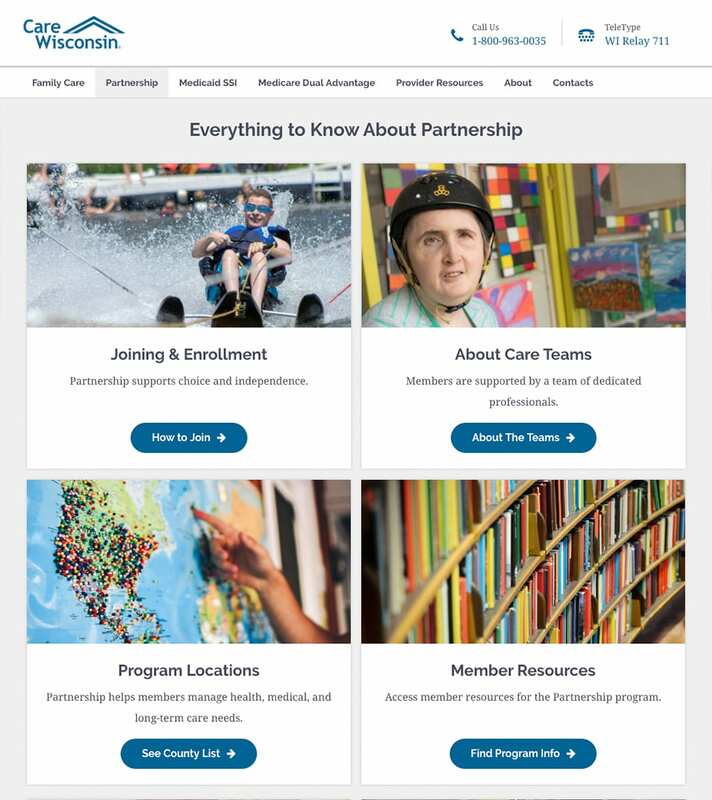 With the homepage simplified, we began incorporating specific web accessibility guidelines that were crucial to their members with disabilities including – TTY Teletype, precise color contrasts, and integrated icons in the links for those with learning disabilities. We carefully planned and meticulously crafted each accessibility feature to ensure a seamless user experience.  Throughout the entire website design project, our SEO specialists were present. 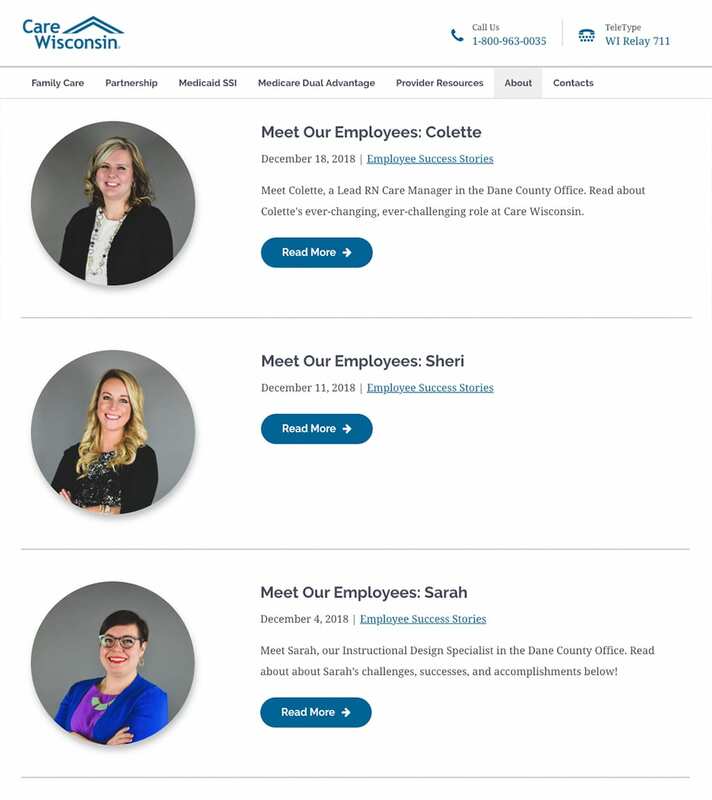 Together, our web and SEO teams collaborated on keyword mapping pages to ensure Care Wisconsin’s site would rank for search terms that would ultimately increase visitor traffic to their website. 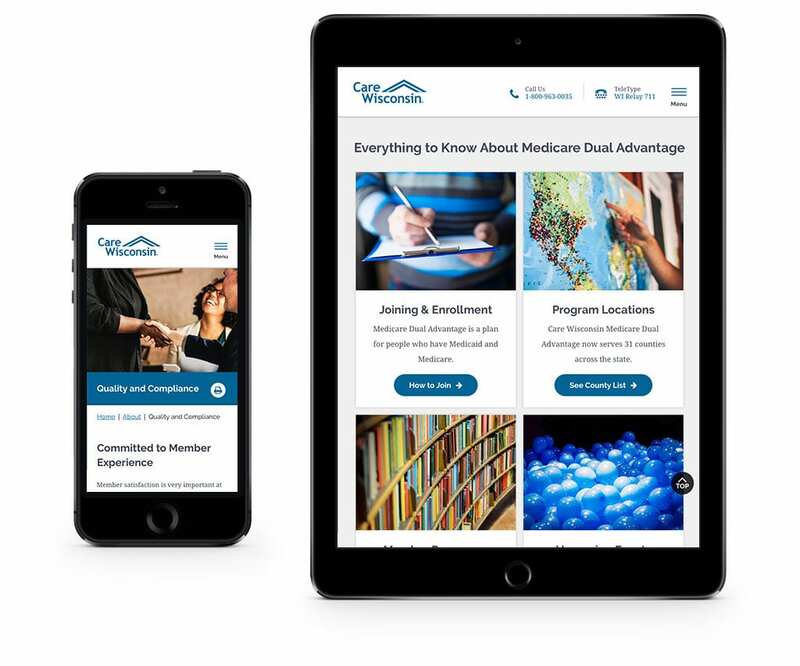 Together with Care Wisconsin, we delivered a new website that did more than look great on all devices. 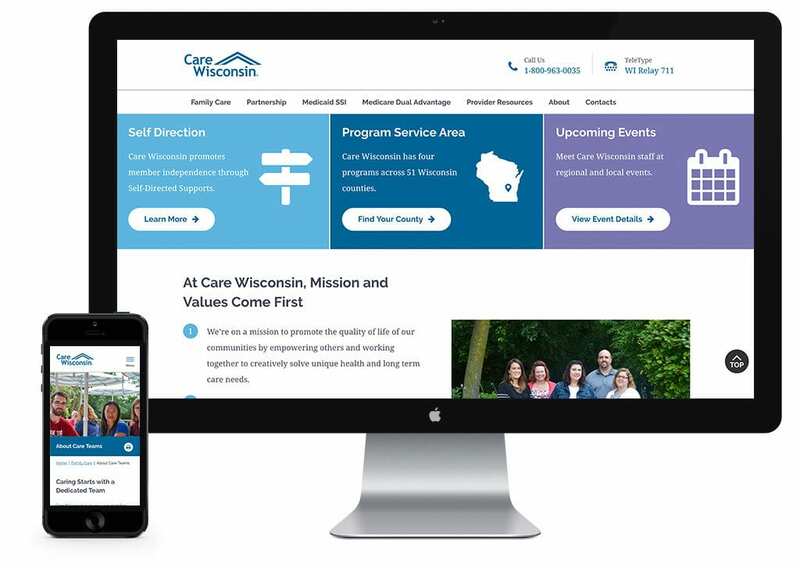 Our expertise in website development and digital marketing joined with Care Wisconsin’s extensive industry knowledge, created an intuitive website solution, incorporated the vital web accessibility guidelines for all members, and elevated their visibility in search engines.